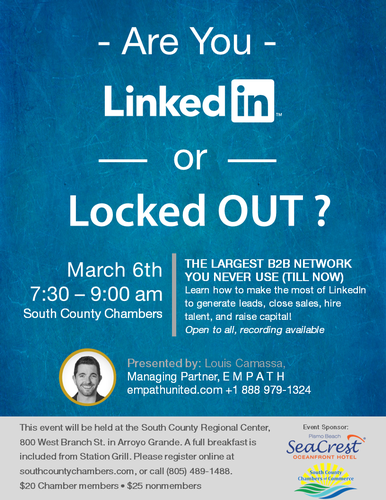 Learn how to make the most of LinkedIn, an online business-to-business network, to generate leads, close sales, hire talent, and raise capital. Complimentary professional headshots are included for all registered participants. All registrants will receive (via email) a video recording of the workshop. A full breakfast is included from Station Grill. 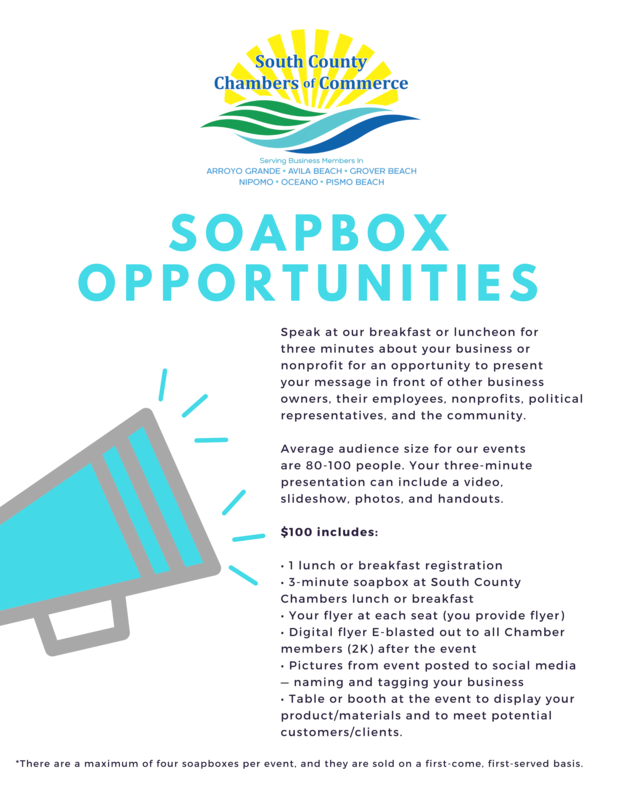 Thank you to SeaCrest Oceanfront Hotel for sponsoring this event.